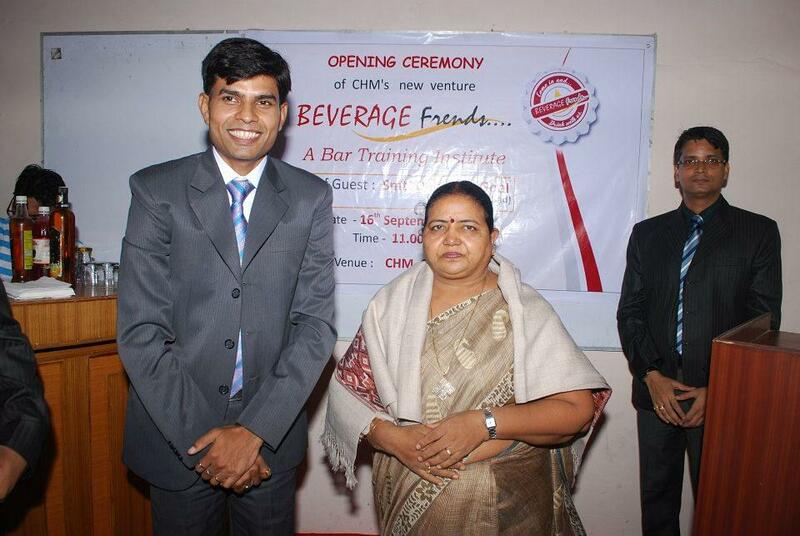 CHM Institute of Hotel and Business Management, Faridabad is one of premier hospitality management College in India. CHM has structured extra-curricular activities, communication classes, personality development classes, industrial visit, institutional tour, seminars, which will help students to improve their quality. The program & the degree course offered are designed for the average Indian student who wants to excel in the field of hospitality. The institute is able to cover different streams of knowledge through globally innovative learning into a benevolent intelligence for the benefit of humankind and establishing opportunity hubs with industry academic. The institute mission is for making student’s not just effective professional but also creating superior human being first.